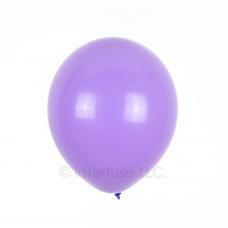 A pack of high-quality 12 inch latex balloons for birthdays, weddings, parties and other events. Your order will be shipped in one business day or less! Ships the same or next business day and most Saturdays!